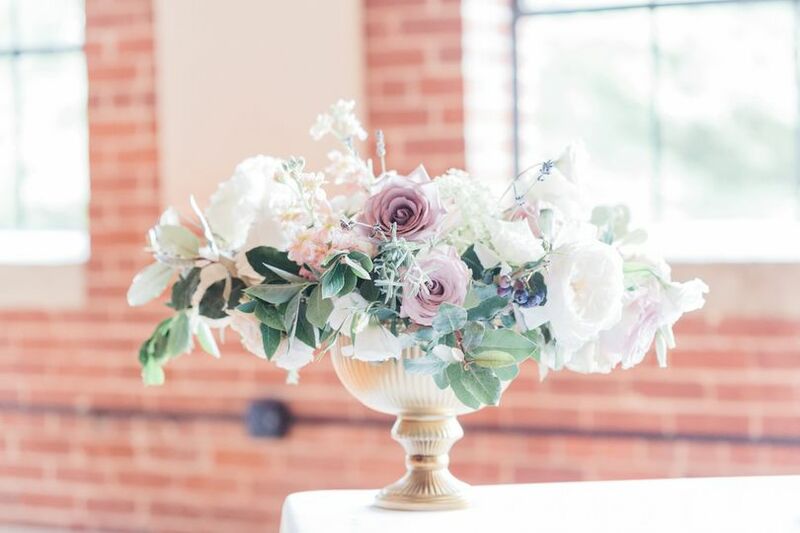 Love Story Flowers & Events is a wedding florist and decor service based out of Hickory, North Carolina. 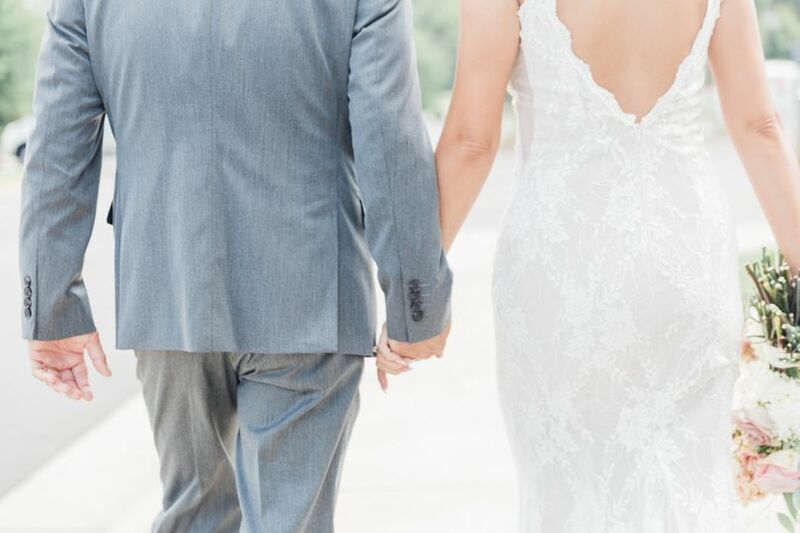 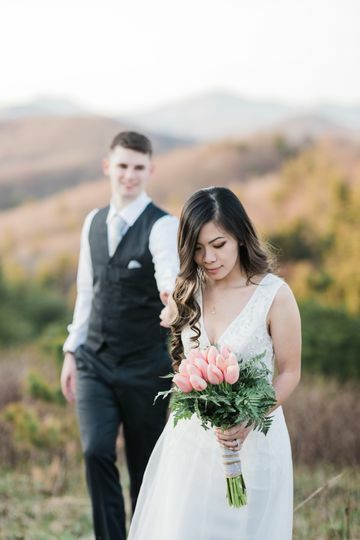 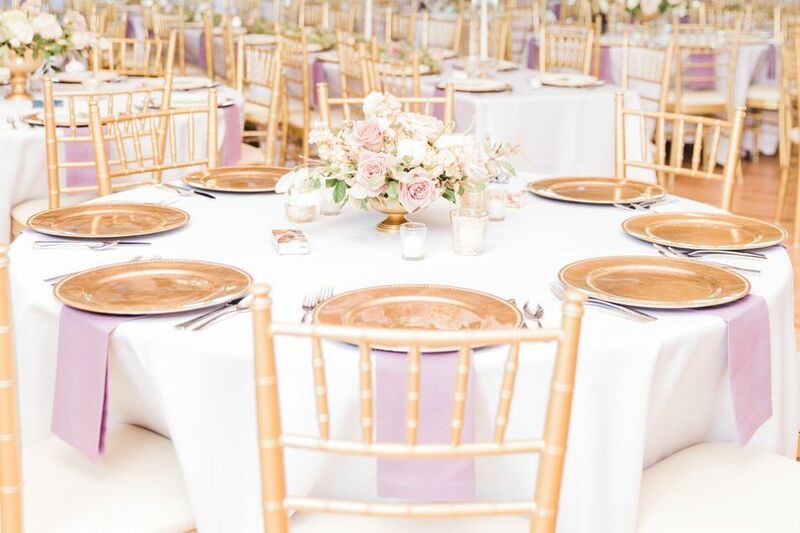 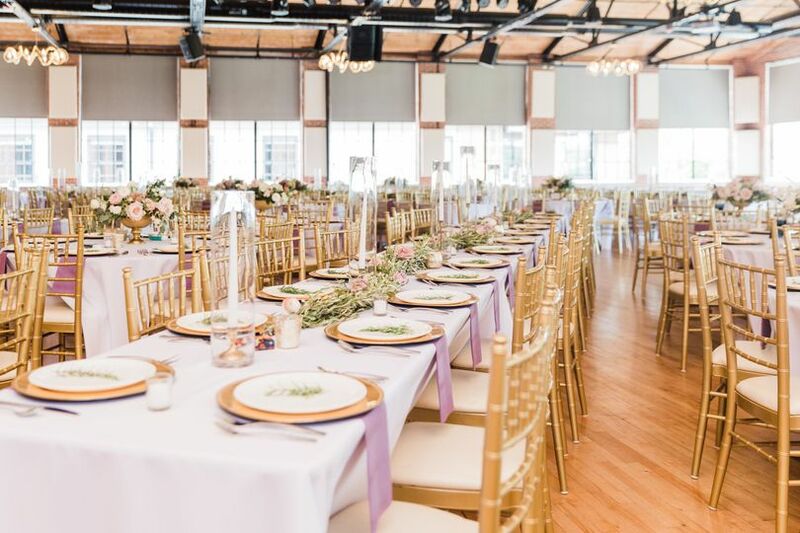 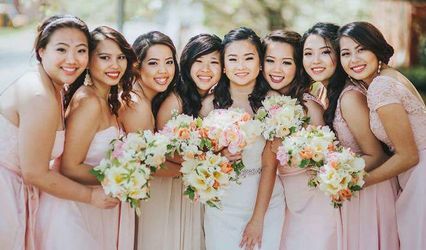 Love Story Flowers & Events is owned and operated by Yeng, a member of the North Carolina State Florist Association and a passionate floral designer. 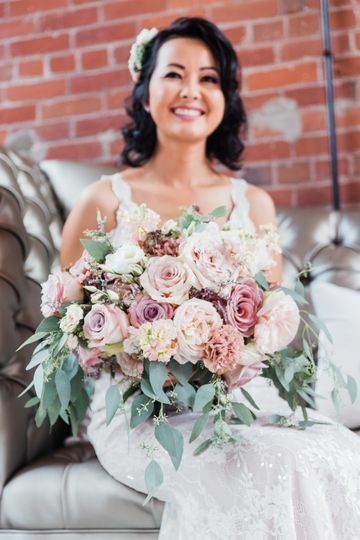 Yeng's first forays in the industry began with flower growing in 2013. 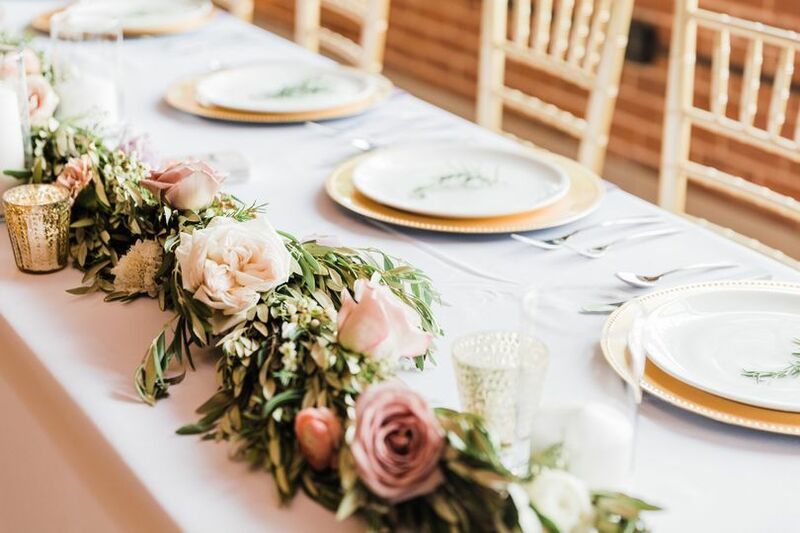 In 2017, she started designing arrangements of her own and Love Story Flowers & Events was born. 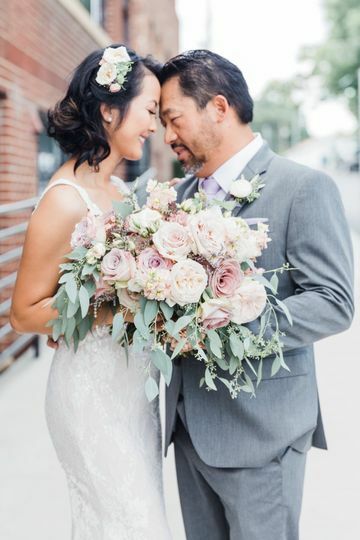 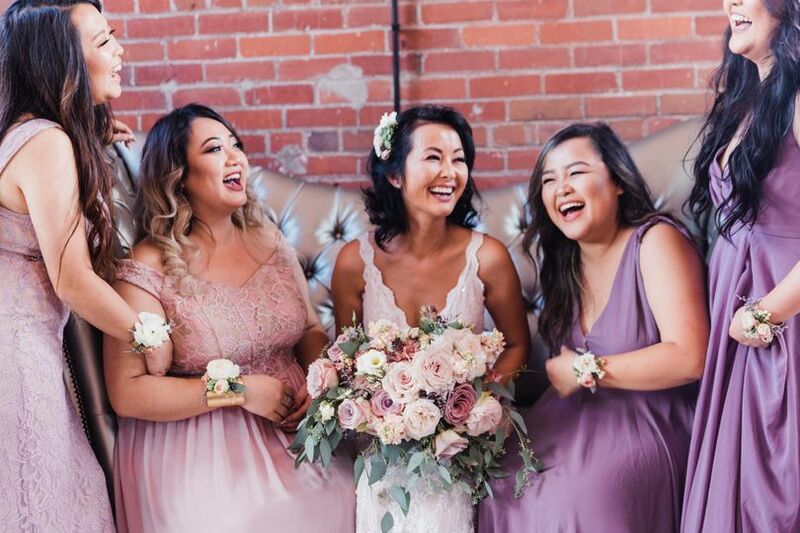 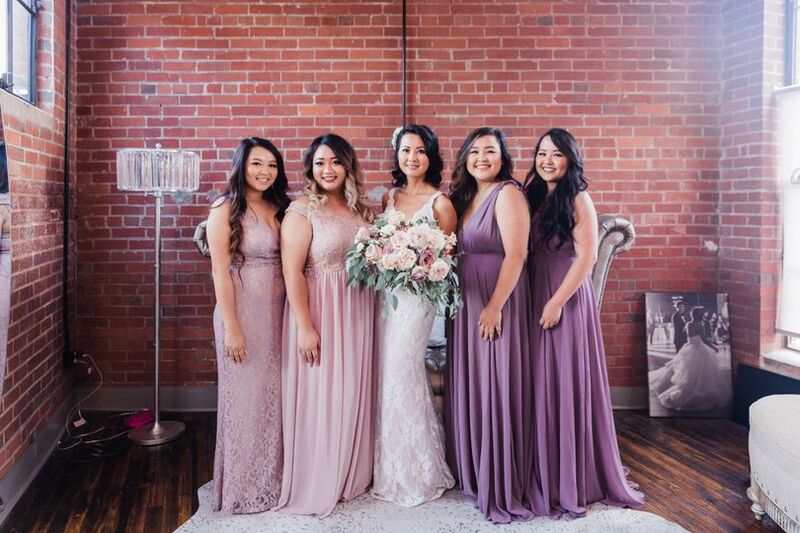 Yeng is dedicated to creating arrangements that match her client’s individual styles and tastes, striving to go above and beyond to make dreams reality.